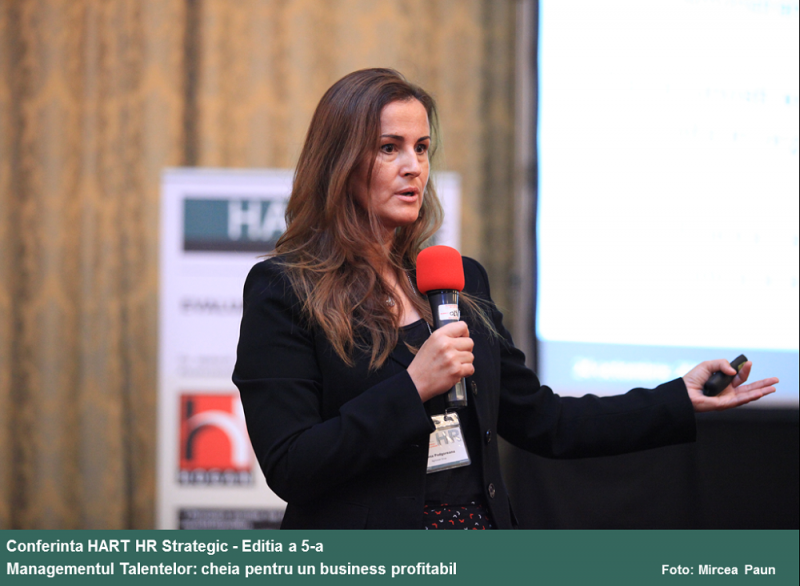 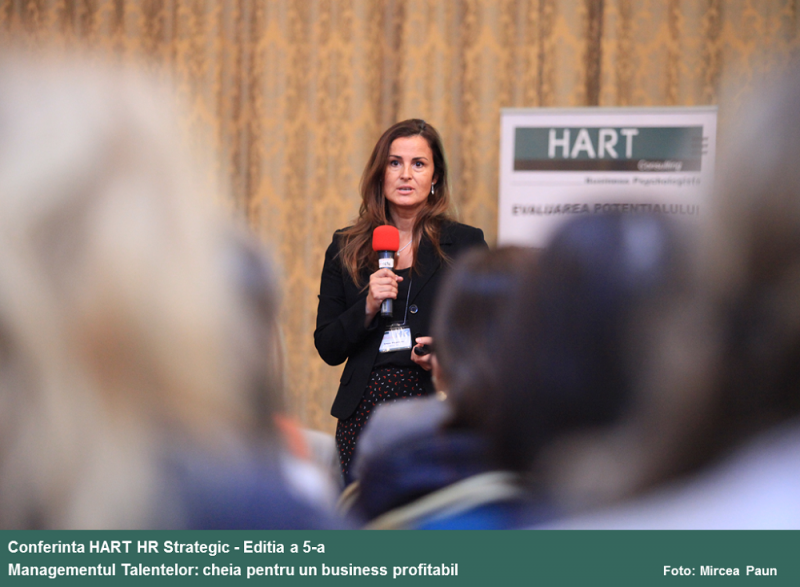 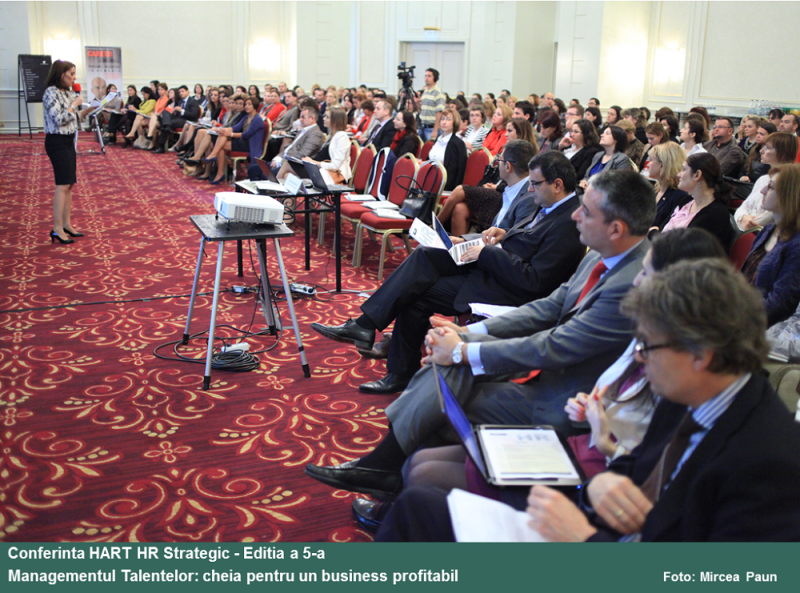 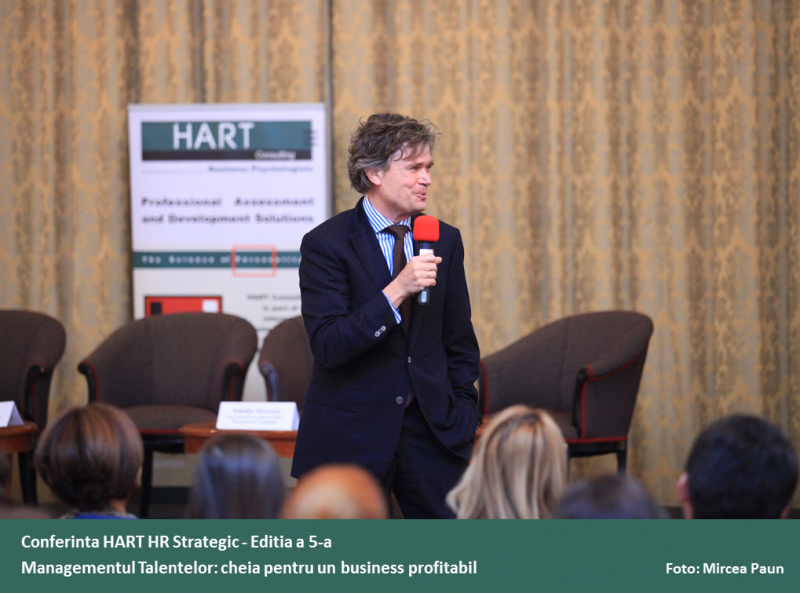 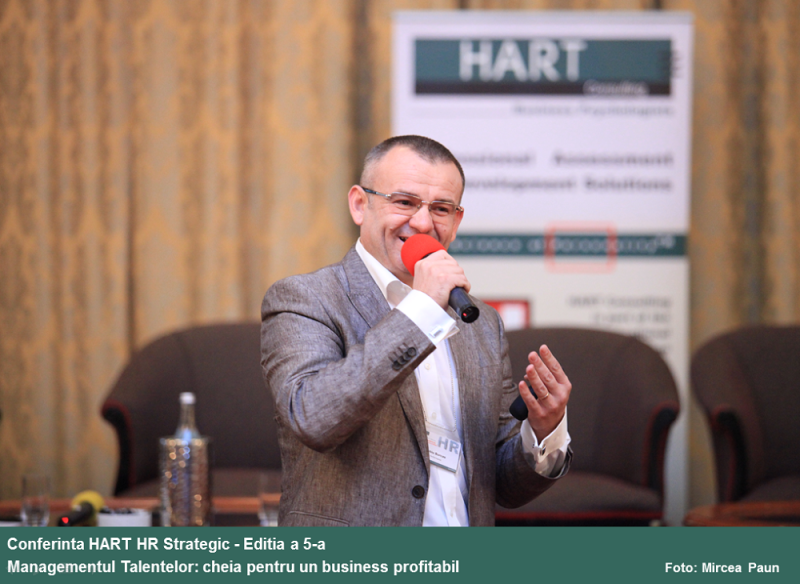 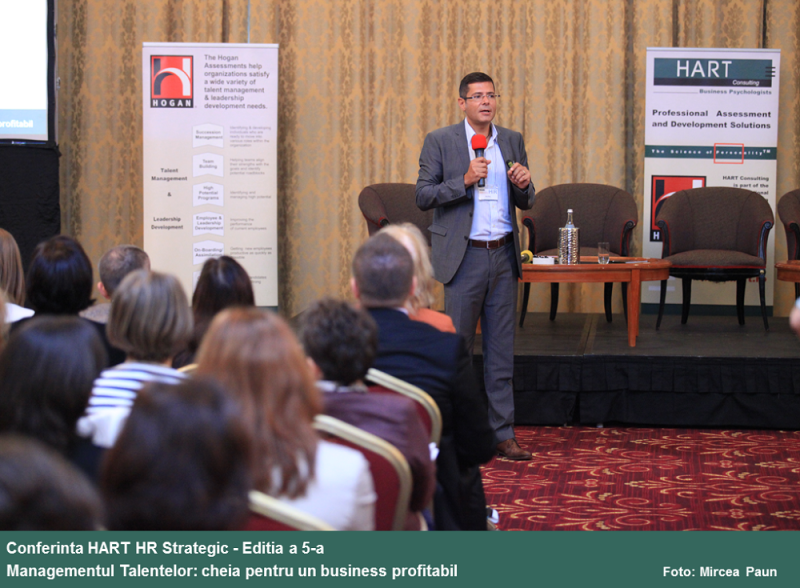 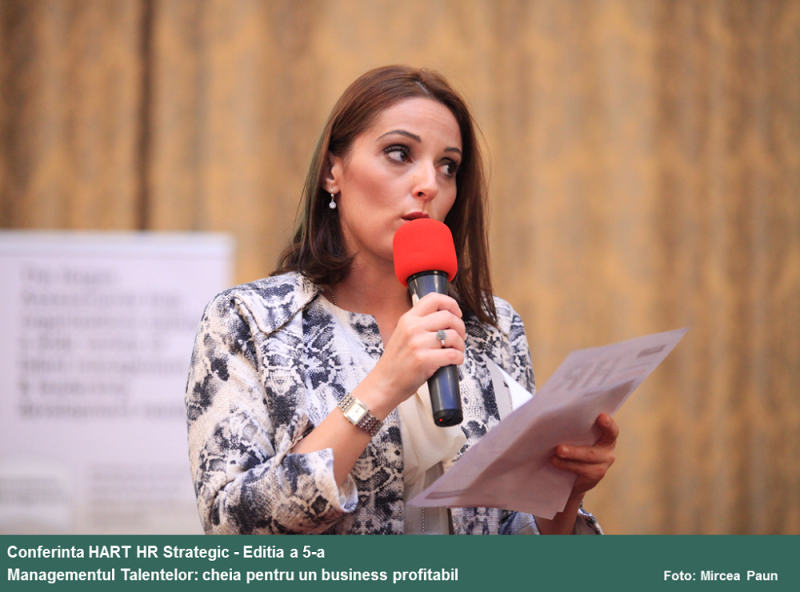 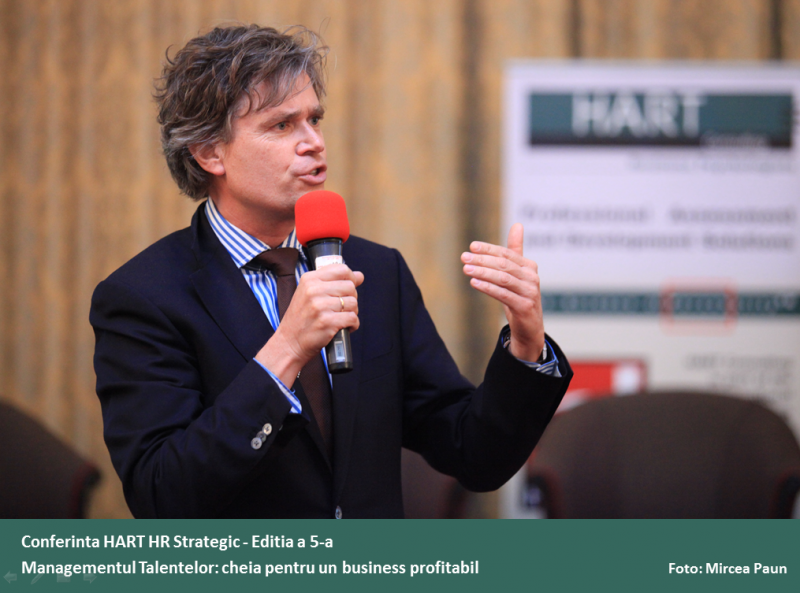 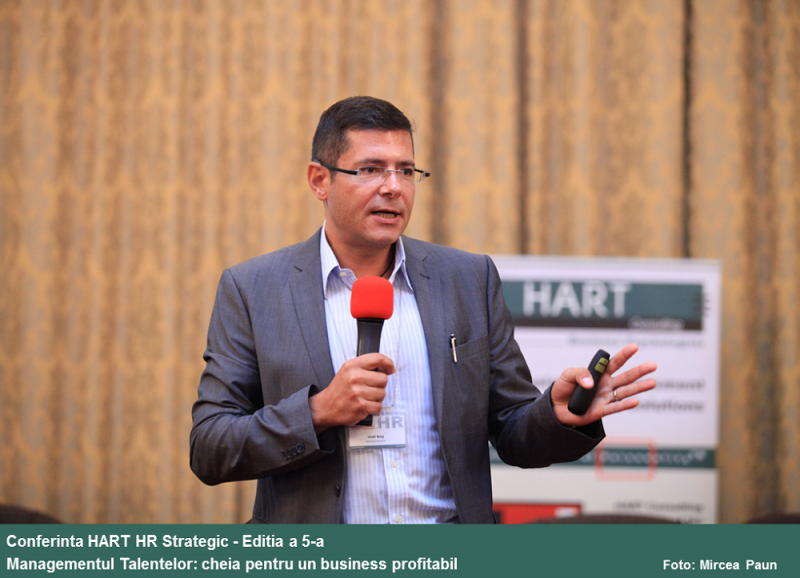 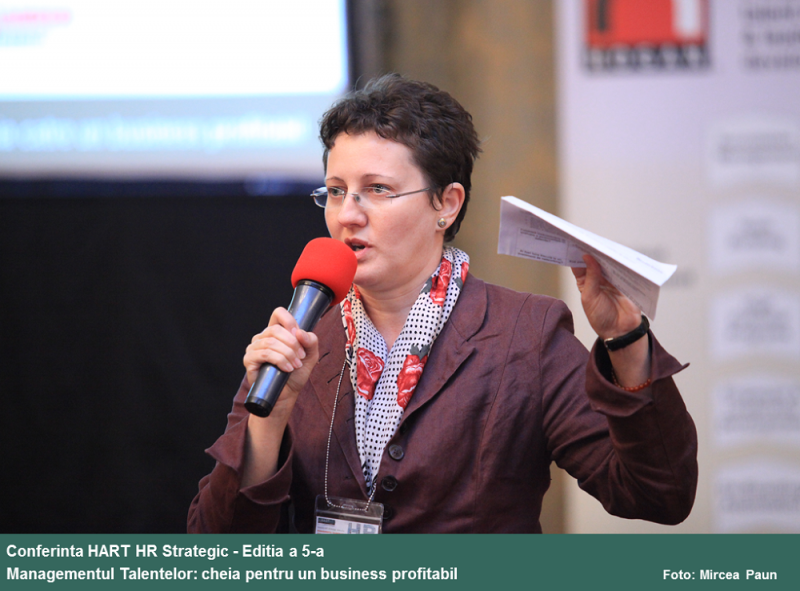 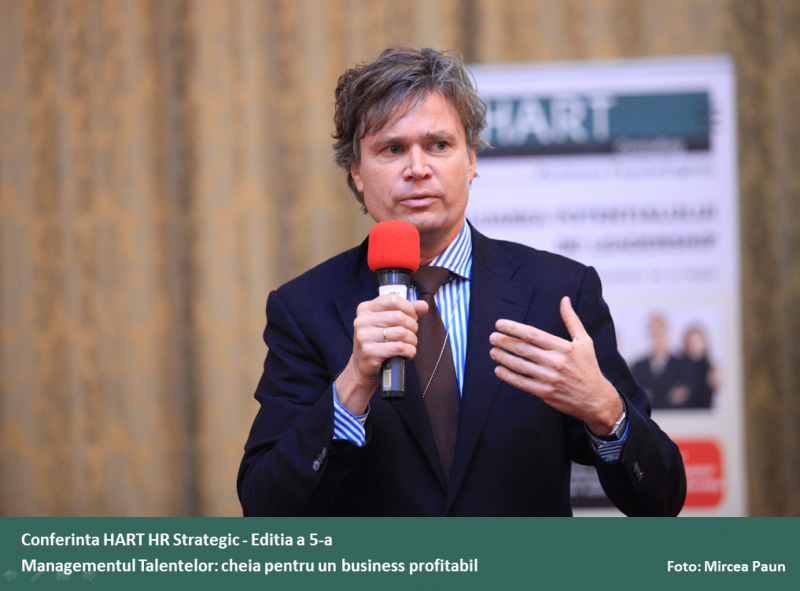 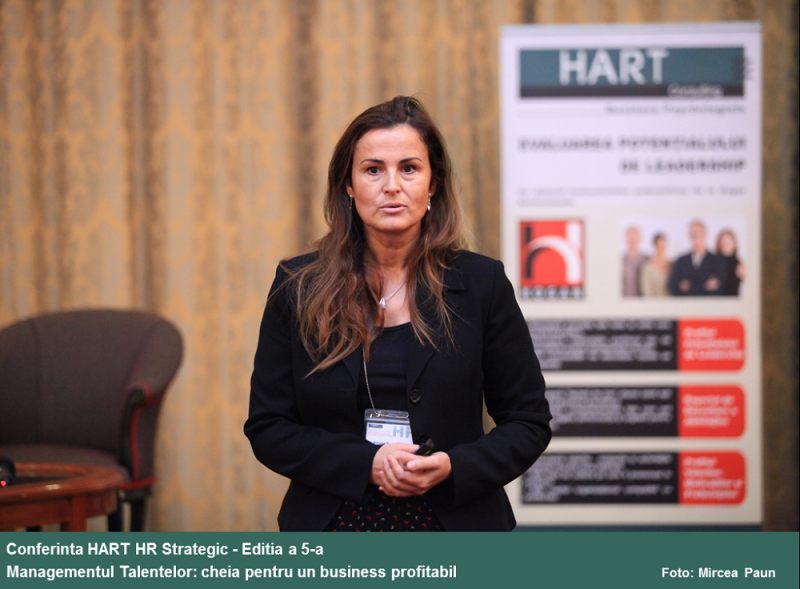 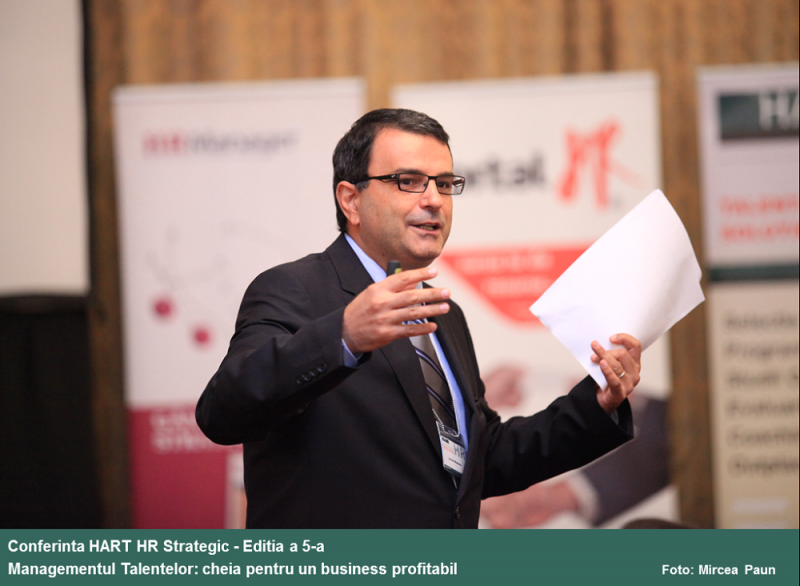 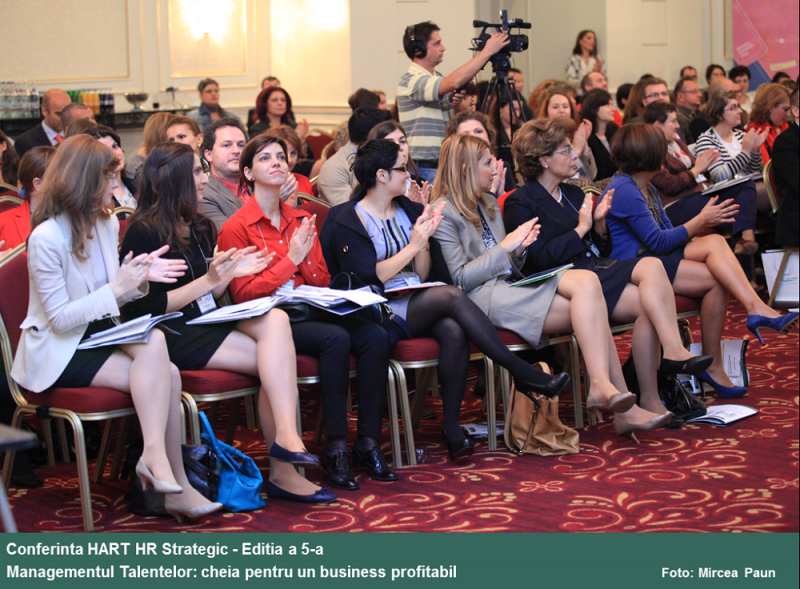 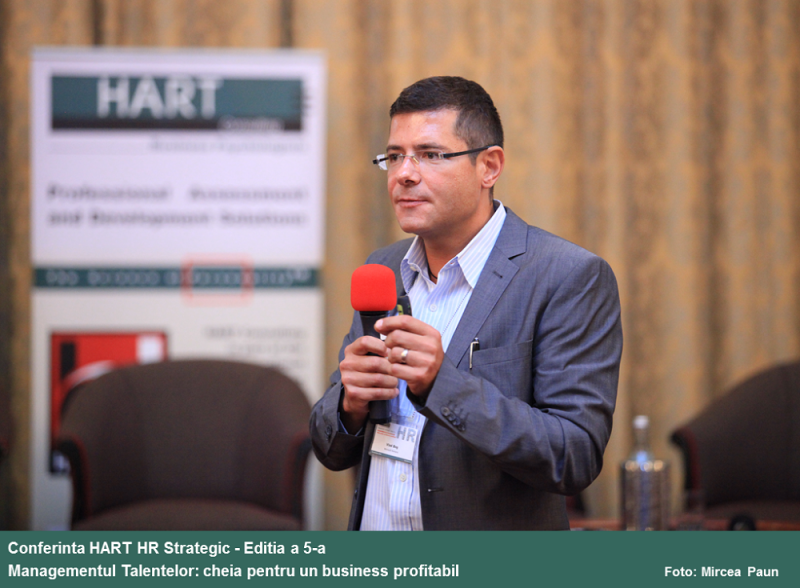 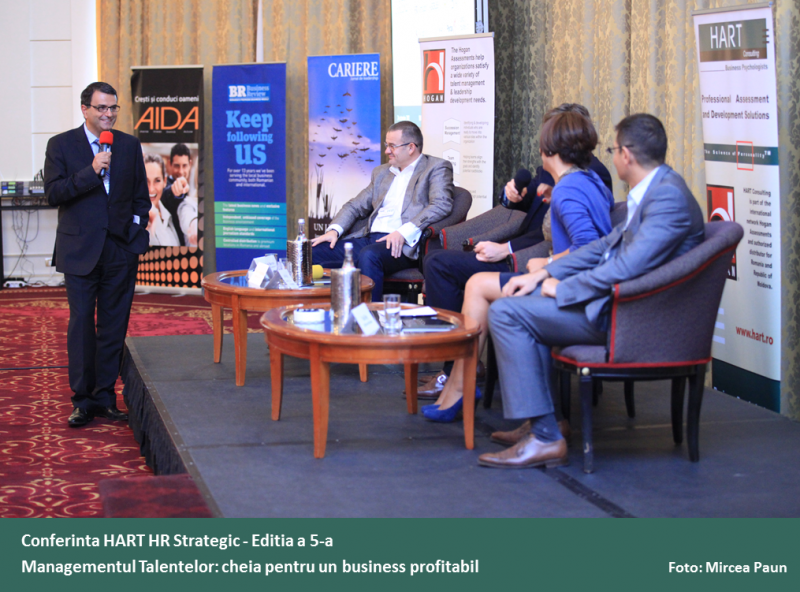 HART Consulting is organizing the 5th edition of HR Strategic Conference, in Bucharest, on the 24th of October, at JW Marriott Hotel. 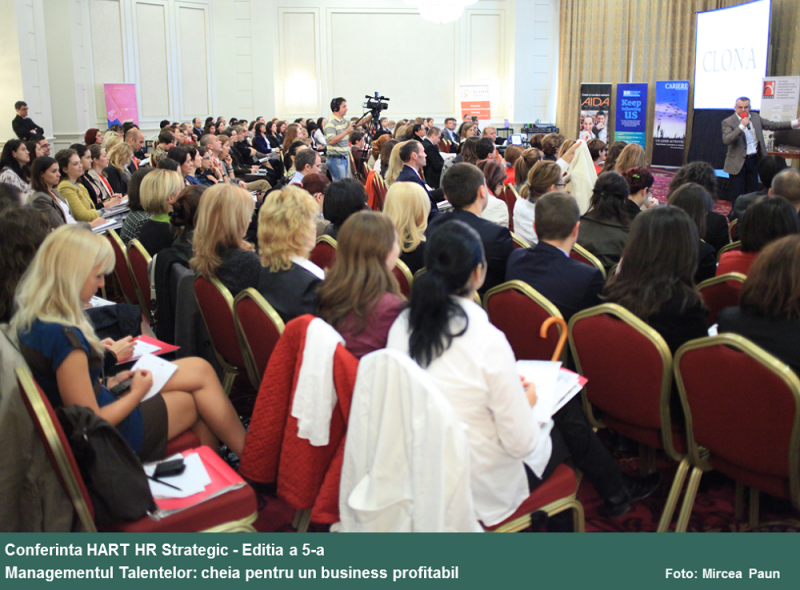 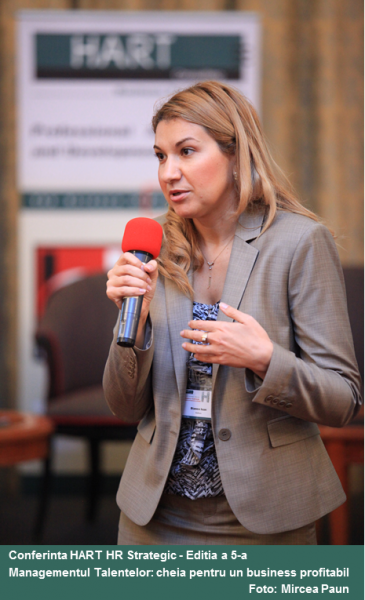 This year the theme the conference will be: Talent Management: The key to Business Profitability. 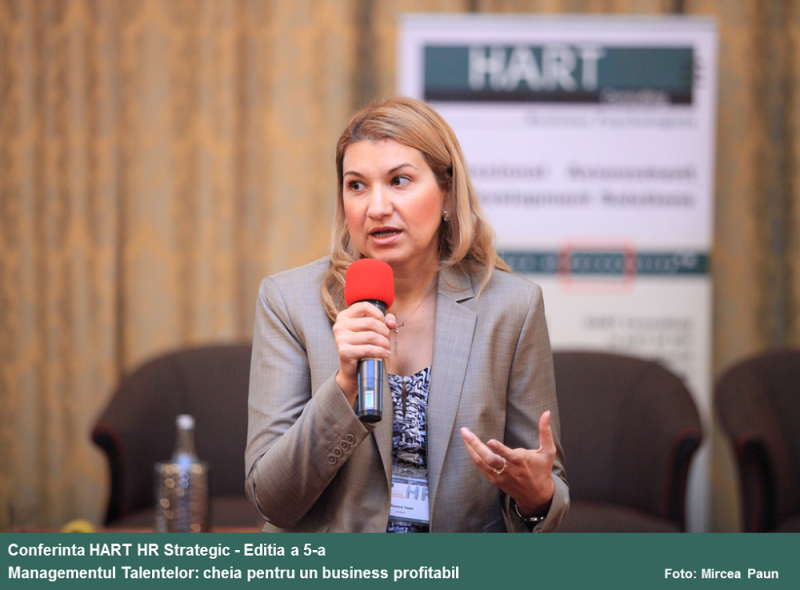 Achieving buy-in at board level: what the CEO should look like? 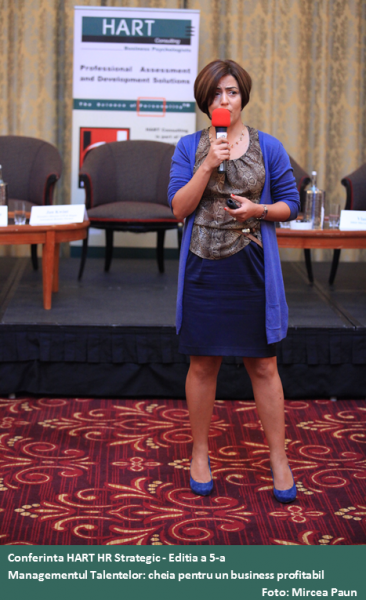 Diversity at work: are women better leaders than men? 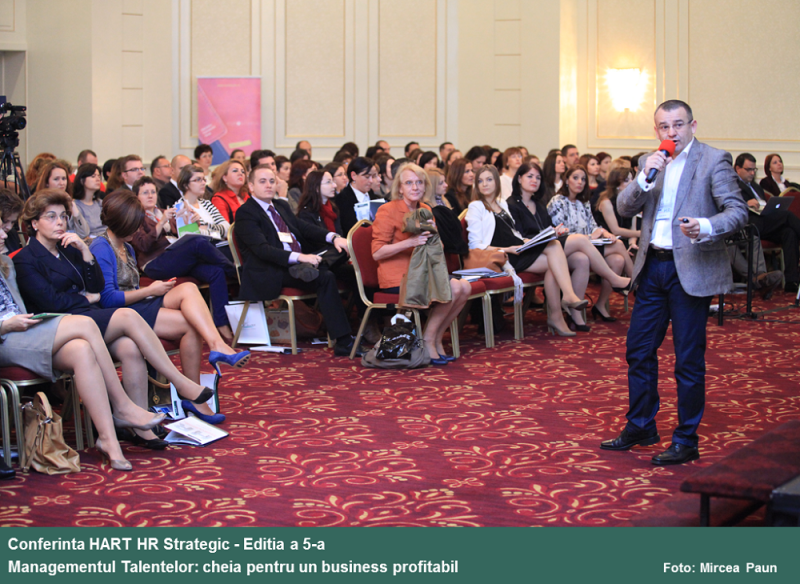 Other partners: HR Manager, Business Edu, AIDA, Asebuss, Yourway, DoingBusiness.ro, Business Review, Intelligent Executive Search Network, Brumm Consulting, Curtea Veche etc. 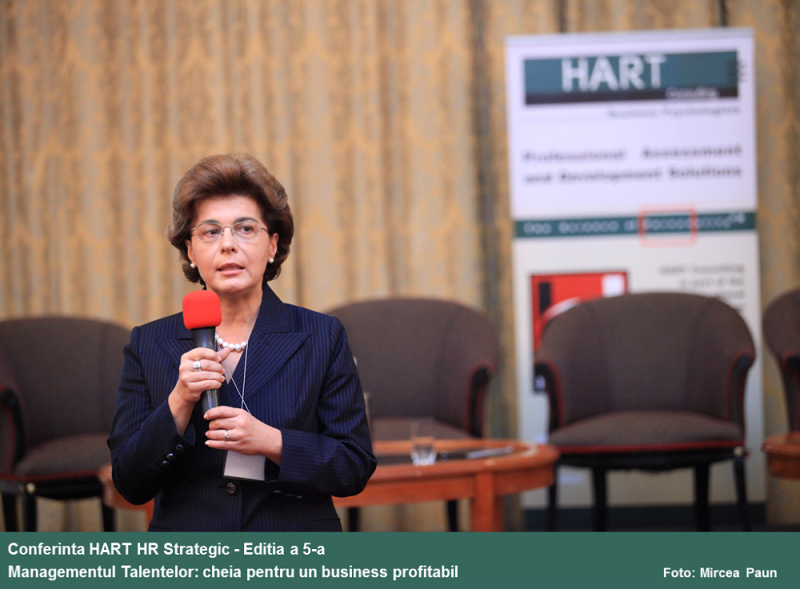 HART Consulting has a history of six years on the local market, offering consulting services in areas such: selection (ROI, internal benchmark studies, personality and abilities assessments), assessment and development programs for individuals and teams (Hogan assessment, 360 feedback, A & D centers), organizational surveys, coaching, HR seminars. 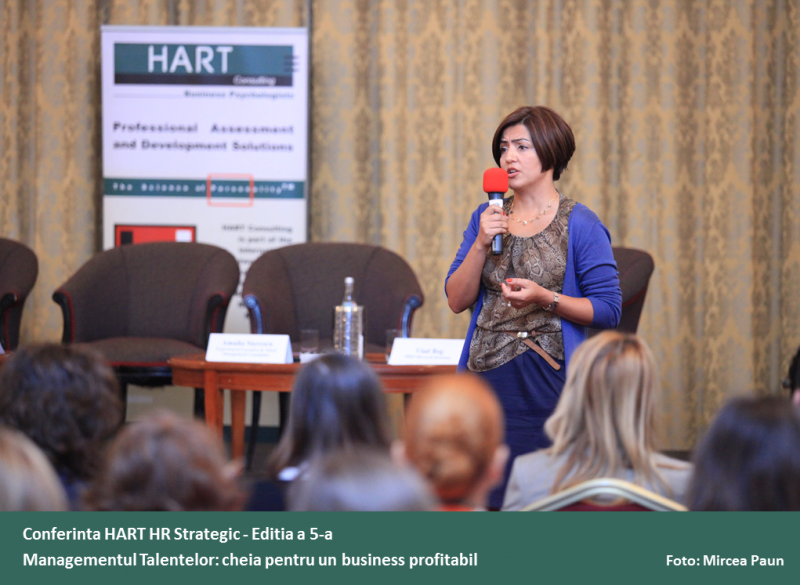 We are part of international network HOGAN Assessment. 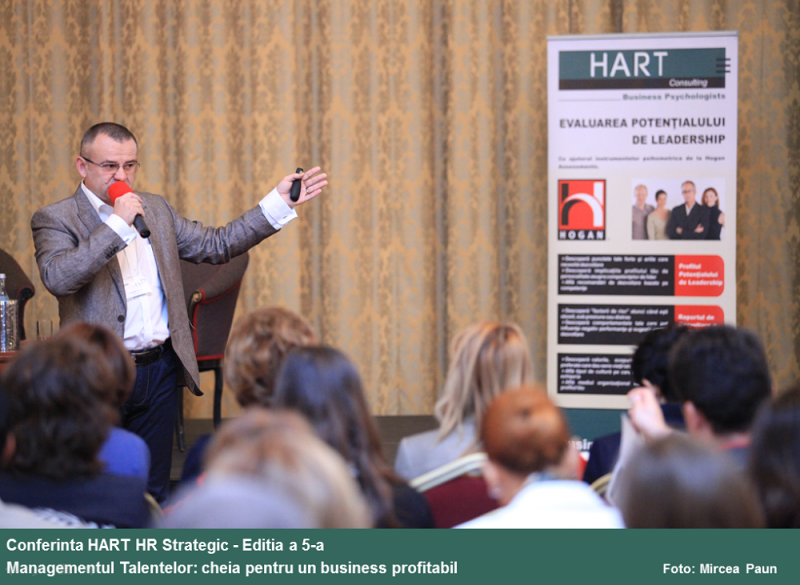 We are a consulting company focused on improving the success of professionals and teams providing strategic self-awareness and customized development solutions. 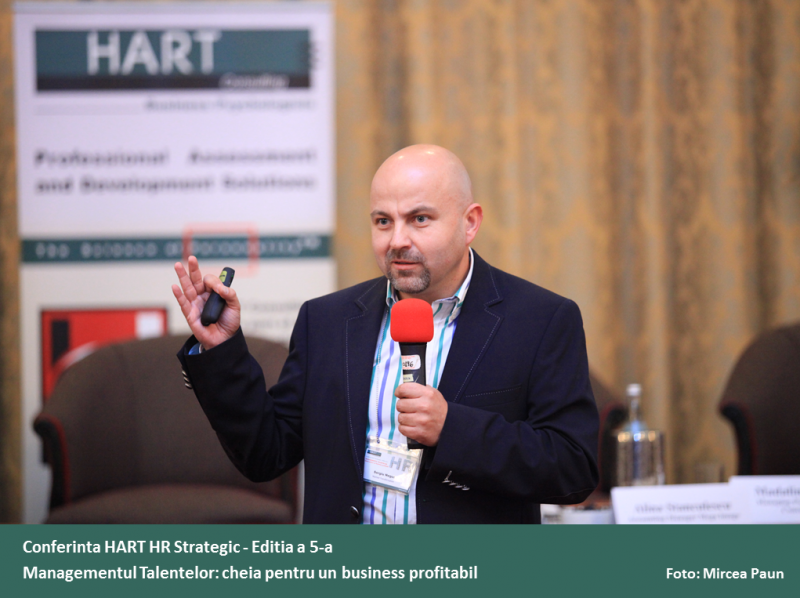 We care about understanding the needs of each of our partners and tailor our solutions for the most suitable outcomes.Assessment and authorized distributor for Romania and Rep. of Moldova. 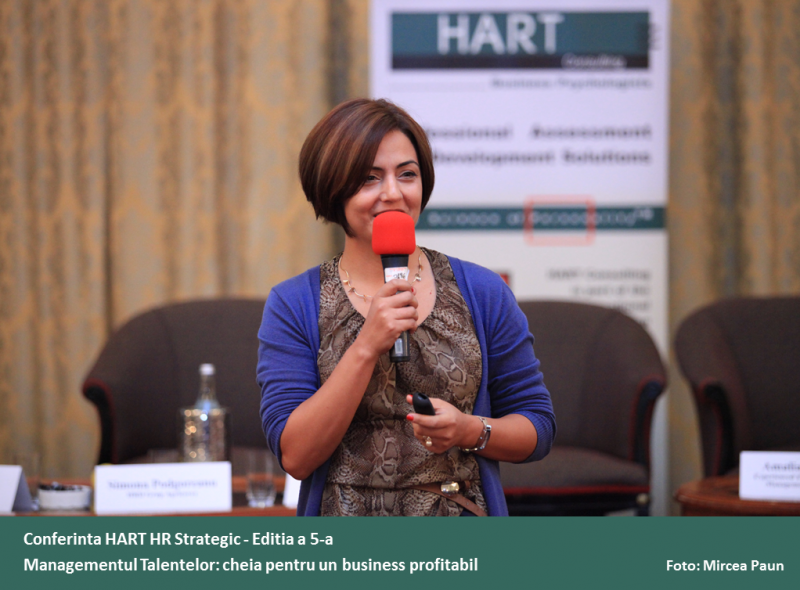 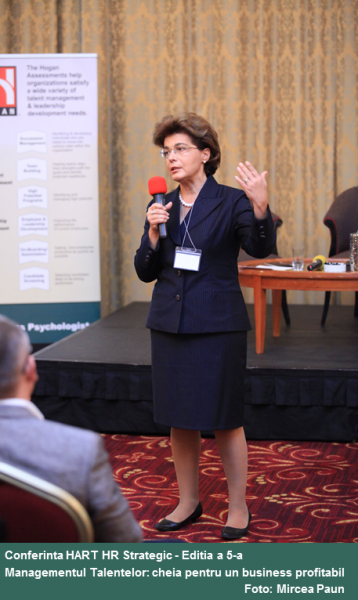 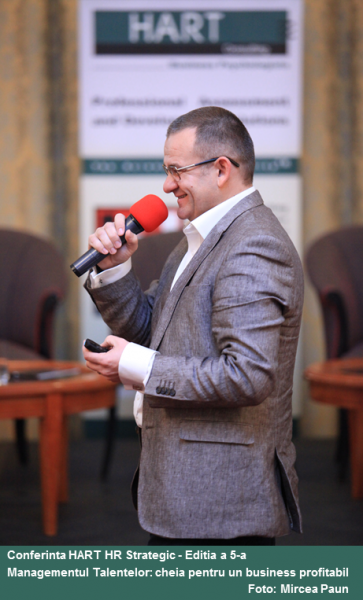 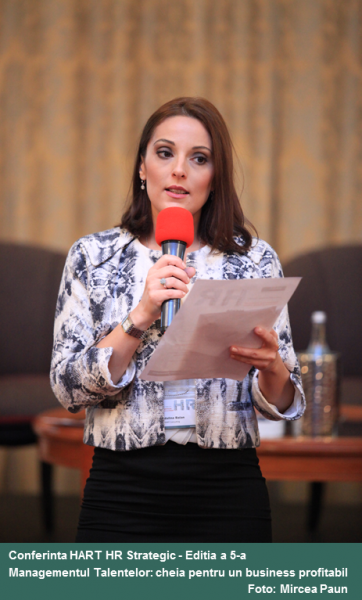 Our mission is to apply the principles of organizational psychology in order to help our partners to identify and develop their talents, offering the most renowned international tools and methodologies adapted to the Romanian market. 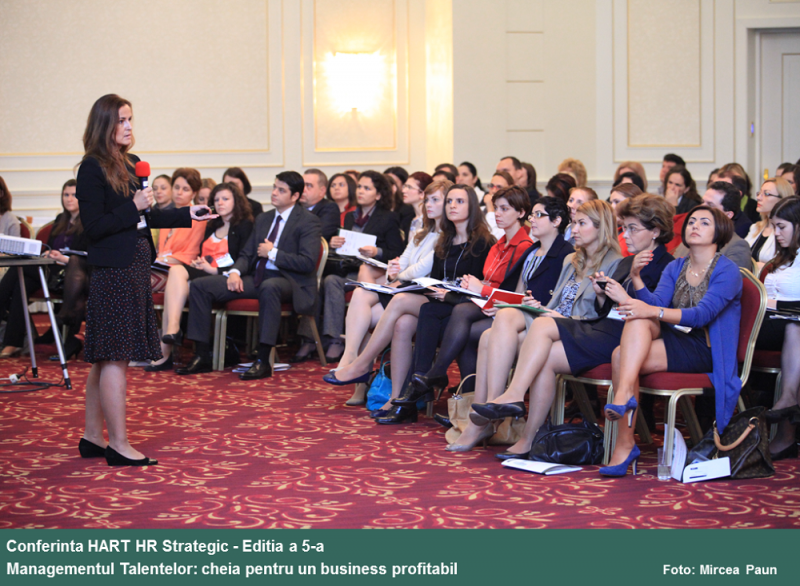 We commit to help our clients o develop their leaders and people and to grow their profits.